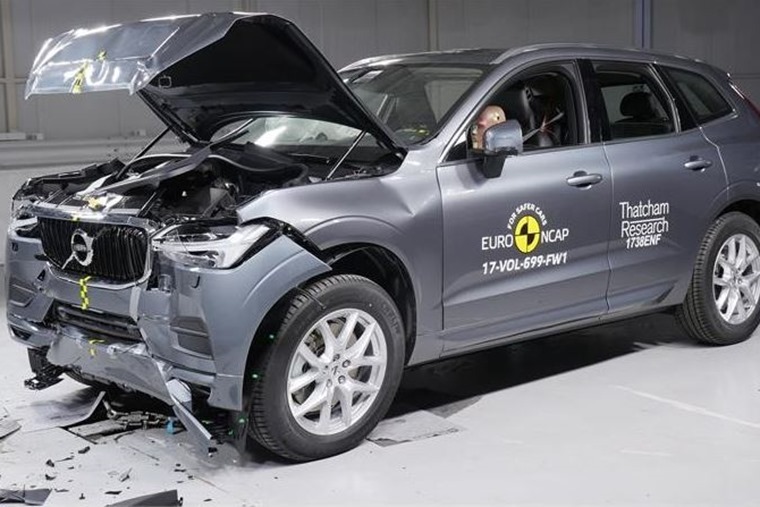 Euro NCAP has published safety ratings for eight new vehicles, all of which managed to achieve its coveted full five star safety rating. Topping the chart is the Volvo XC60, which proved to be the best performer of 2017 to date. 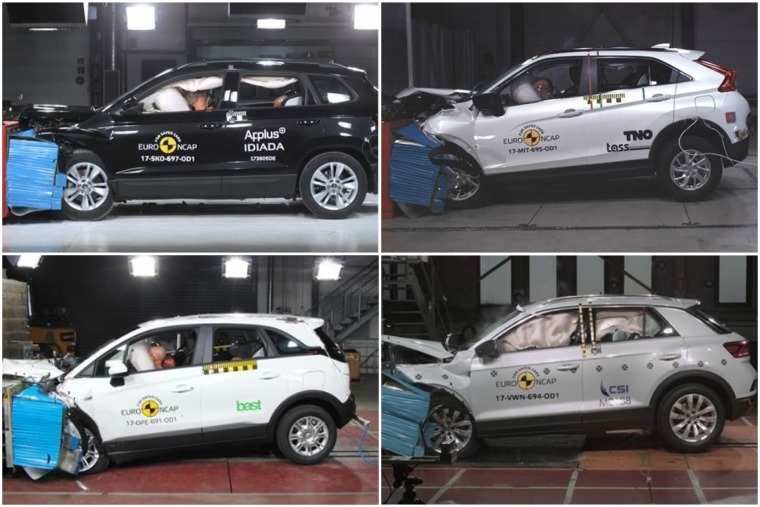 But other results proved that top safety is no longer confined to the premium end of the market – the Skoda Karoq, Volkswagen’s T-Roc and Polo, the Citroen C3 Aircross, Mitsubishi’s Eclipse Cross, the Seat Arona and Vauxhall Crossland X all received excellent results too. The XC60 managed to match the result of its larger XC90 sibling, thanks to an almost perfect 98% for adult protection. Euro NCAP sais that it is a car that “demonstrates the levels of safety available on top-end models”. Elsewhere the Volkswagen Polo joins the Nissan Micra, Ford Fiesta and Seat Ibiza among the safest superminis, with its five-star result no doubt thanks to its standard autonomous emergency braking system (AEB). That said, the Vauxhall Crossland X and Citroen C3 Aircross (that share a platform) only feature AEB as an option, which would normally result in them attaining less than five stars. However, thanks to a number of other standard driver assistance systems, both managed to attain five-star status regardless.